For the last 30 years, it has been our mission and privilege to serve to hillcrest community through good times and bad, as its one stop collateral loan shop. We offer great items at amazing prices, as well as fair and reasonable rates on our loans. 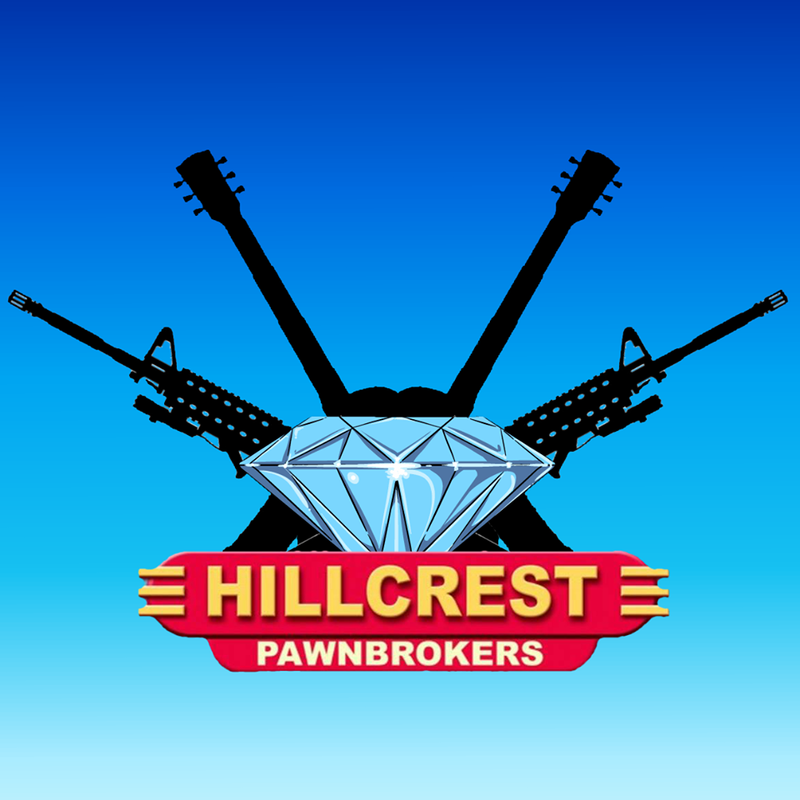 We do our utmost to uphold standards of integrity and honesty when dealing with all matters of business, hoping to show that not all pawn shops deserve the bad reputation our industry has been associated with in the past. Each member of our staff has strengths and knowledge that makes them uniquely qualified for this field of work, and although none of us would ever claim to be an expert on anything, we have made it our goal to become as knowledgeable about everything that we can.